Click here to view the original. 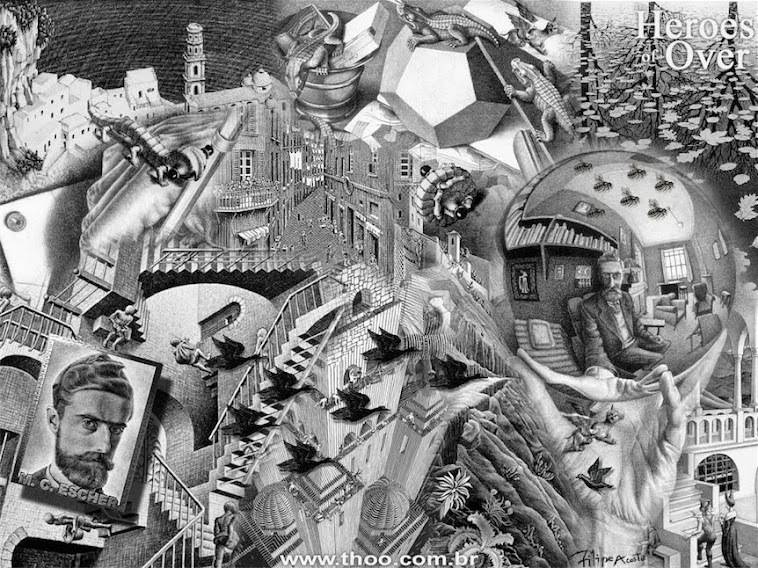 -do you think M.C.Escher would have liked the modern pieces Relativity inspired? Why? If you have time spare, you are to sketch a (simple) picture of your own that is inspired by Escher's "Relativity". 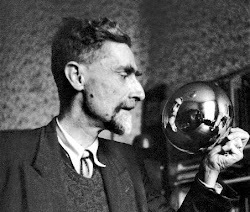 Please see me if you would like to borrow one of my special M.C.Escher books, so you can look at Relativity on paper instead of the screen. Content credited above. Prepared by Mr.E 2012. Theme images by hdoddema. Powered by Blogger.